which one do you guys like better? I can't decide. when life gets you down go and talk with a little kid. They will help you work out even the worst problems with their simple logic. I like the light and dark stripes (#2) best. Fun to be able to move blocks around until you find what you like. I like the last one too. ​I vote for #2 . I like how it makes the twisted ribbon effect. I like the last one also! Pretty colors! I like #4 too. Nice colors. This is a real pretty pattern and for me it depends on how big it will be. 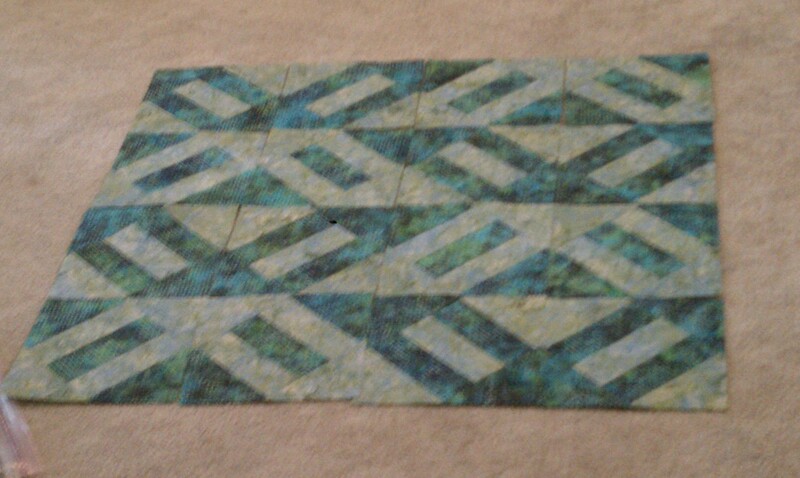 If it is going to be a large quilt I would love to see #2 . 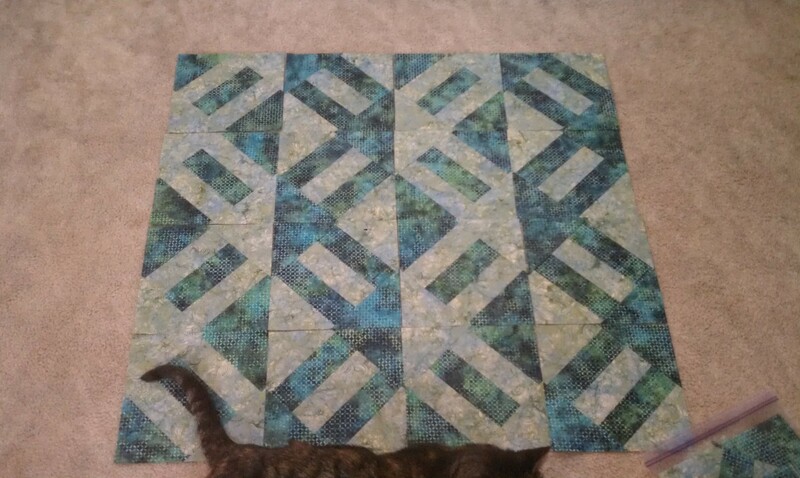 If it is a small quilt I like #4. 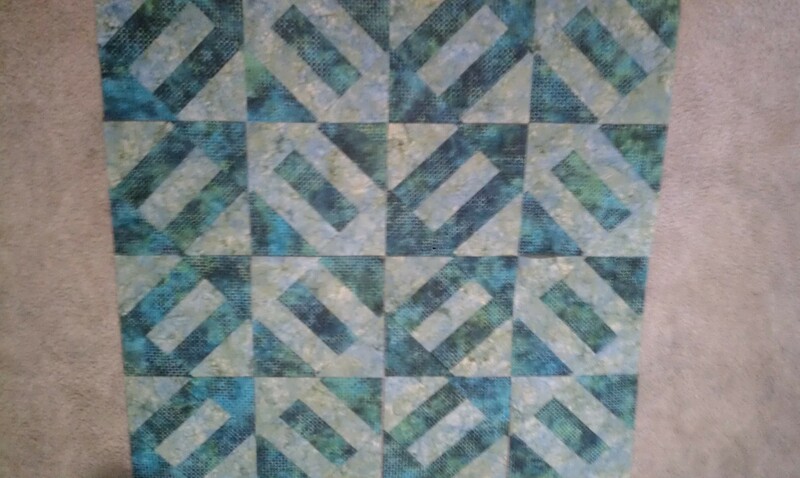 The stripe effect on # would work great in a large quilt. I'm like you, I can't decide! I like them all. Not much help am I? I like the bottom one the best. Another vote for #2! It makes my eyes move up and down the quilt. Number 2 is my favorite! #2 for me too. I like the zig-zag effect. 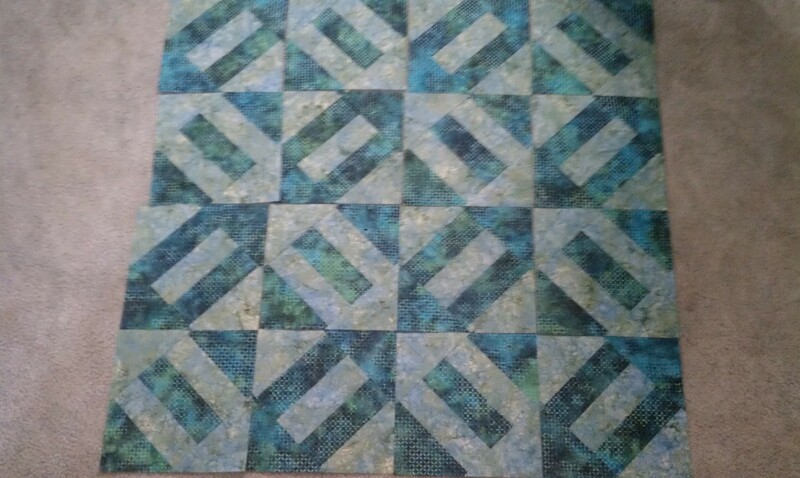 I will be adding borders but that is it on this quilt out is about 36 " or so as I'd it will be a big boy and be 50" when done. second one, with the kitty cat. I like no. 4, and feel the colouring is more co-ordinated. I like #2 the best, but it was a hard choice.